Daily TV Mass with Fr. 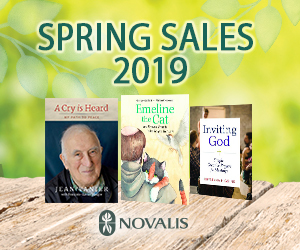 Thomas Rosica, C.S.B. The National Catholic Broadcasting Council presents today’s Mass at Toronto's Loretto Abbey Secondary School. 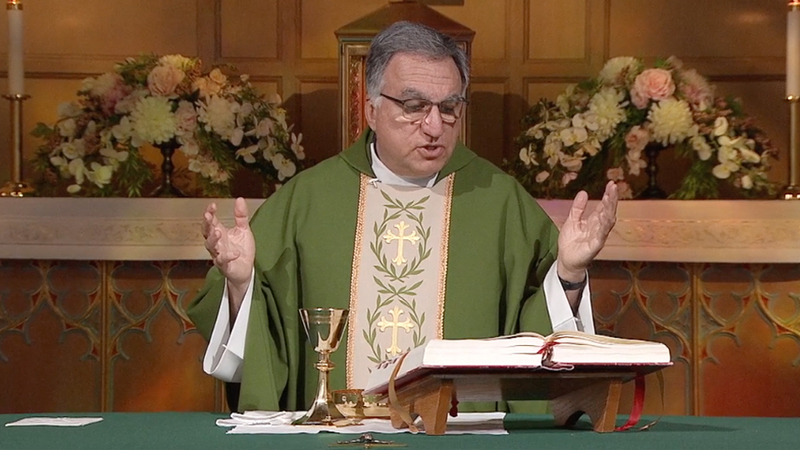 Join Father Thomas Rosica, C.S.B., as he presides at the Daily TV Mass for Wednesday, July 4, 2018. For notifications on new material, visit and subscribe to our Salt + Light Youtube channel.